Barangay Daro of Dumaguete City presents the Darohanon Festival 2019 and Miss Daro 2019 this April 28, 2019. 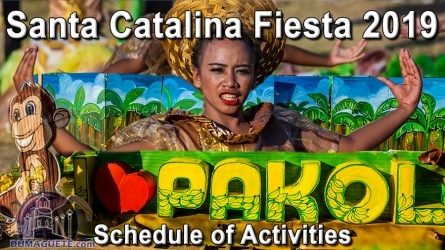 Although Daro is just a barangay, they surely know how to throw a party and to celebrate festivity. 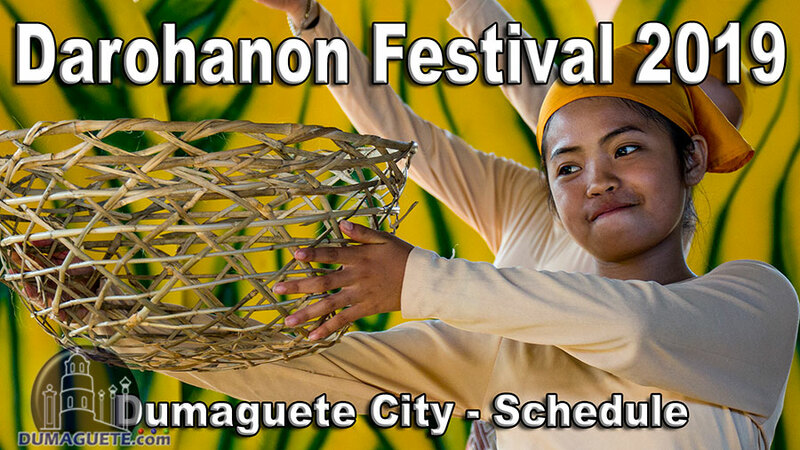 Sangguniang Bayan of Barangay Daro in Dumaguete City will make Darohanon Festival 2019 a grander event! 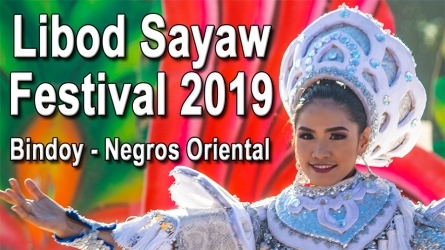 Indulge in a celebration where they dance and sing to commemorate Barangay Daro’s rich and diverse culture on Sunday, April 28, 2019.